Take a break from being a tourist and eat like a local. 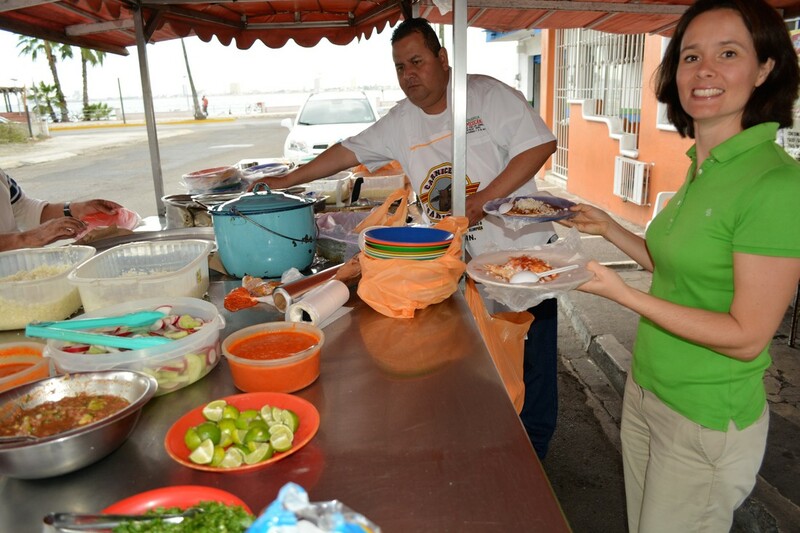 Flavor Teller food tours will take you to the best hidden gems in Mazatlan. Mazatlan’s center is buzzing with activity at all times of the day. It’s the place where locals go to get their groceries and fresh produce. Steeped in culture, you will learn all about this amazing neighborhood and its beginnings (there was once a bullfight ring!). Spend a morning meandering the Mercado and surrounding streets, satisfying your curiosity and appetite. Mazatlan is famous for its beaches and seafood, but what happens after sunset? Where are those famous food stands that are filled with scrumptious smells and lots of locals? 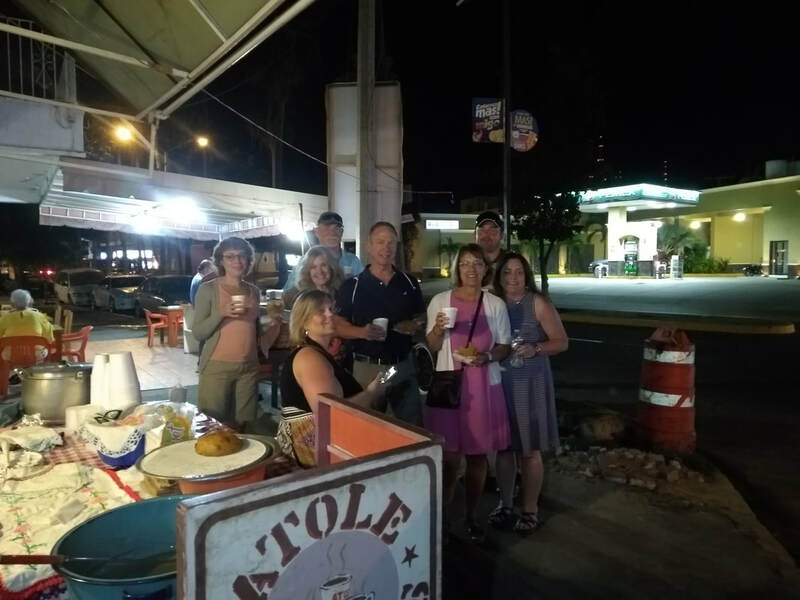 Spend the night eating your way through downtown Mazatlan and discover the local food scene and fascinating history.